Legs There are 49 products. 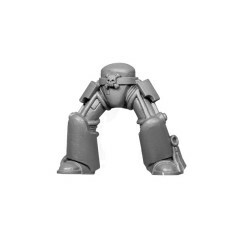 Legs A Space Marine Sternguard Squad. 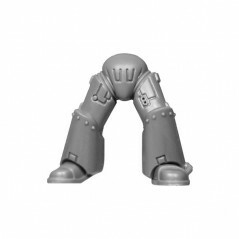 Legs A Space Marines Devastator squad. Legs A Space Marines Assault squad. 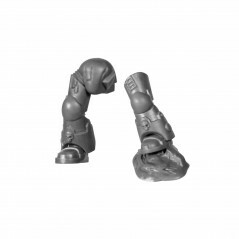 Legs A MK IV Space Marine Tactical Squad. 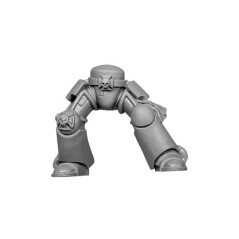 Legs B Space Marine Sternguard Squad. 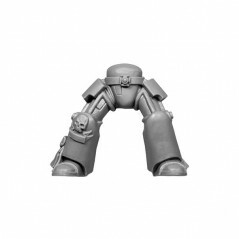 Legs B Space Marines Devastator squad. 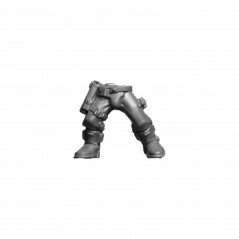 Legs B Space Marines Assault squad. 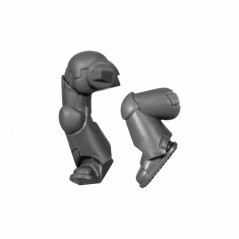 Legs B MK VI Space Marine Tactical Squad. 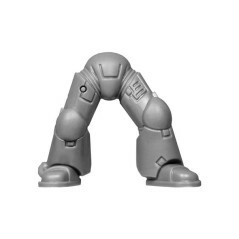 Legs C Space Marine Sternguard Squad. Legs C Space Marines Devastator squad. 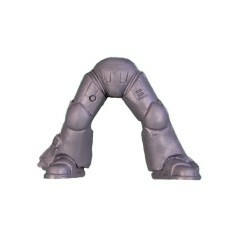 Legs C Space Marines Assault squad. 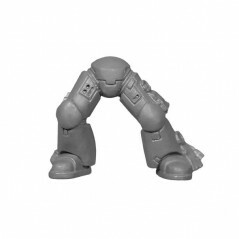 Legs C MK VI Space Marine Tactical Squad. 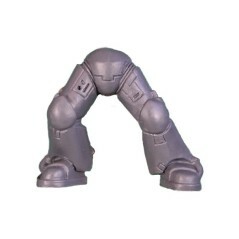 Legs D Space Marine Sternguard Squad. 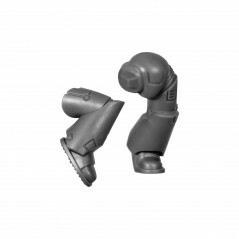 Legs D Space Marines Devastator squad. 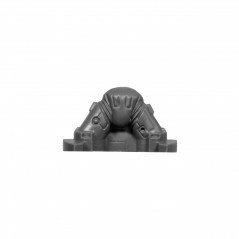 Legs D Space Marines Assault squad. 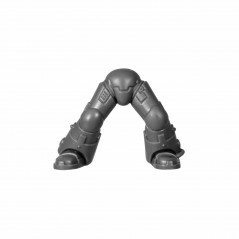 Legs D MK VI Space Marine Tactical Squad. 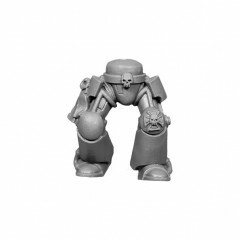 Legs E Space Marine Sternguard Squad. 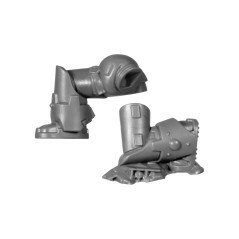 Legs E Space Marines Devastator squad. 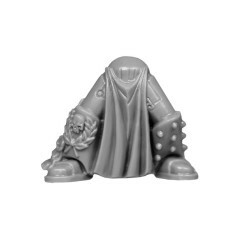 Legs E Space Marines Assault squad. 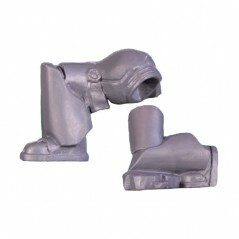 Legs E MK VI Space Marine Tactical Squad. 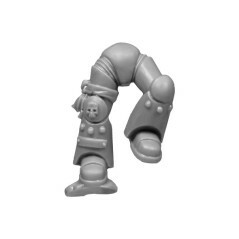 Legs F Space Marine Tactical Squad. 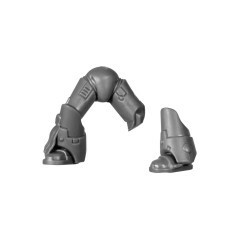 Legs F Space Marines Devastator squad. 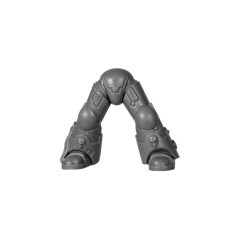 Legs G Space Marine Tactical Squad. 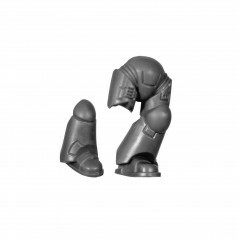 Legs H Space Marine Tactical Squad. 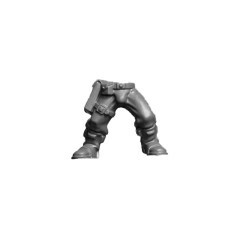 Legs I Space Marine Tactical Squad. 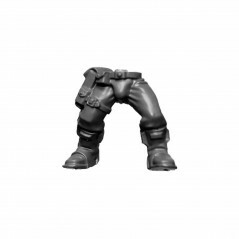 Legs J Space Marine Tactical Squad. 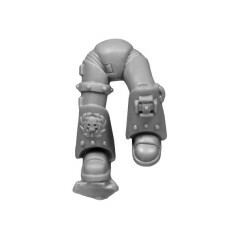 Space Marine Terminator Legs A. 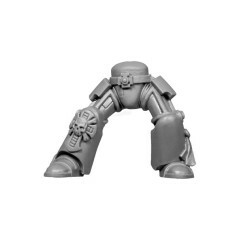 Space Marine Terminator Legs B. 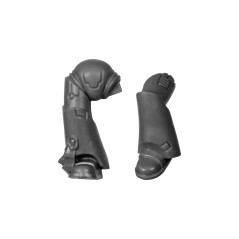 Space Marine Terminator Legs B. 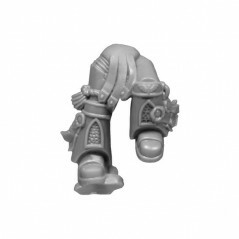 Space Marine Terminator Legs C.
Space Marine Terminator Legs D.
Space Marine Terminator Legs E.
Veteran Legs A Space Marine Vanguard Squad. 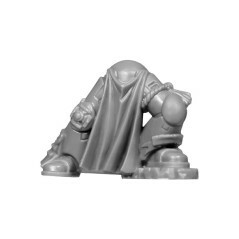 Veteran Legs B Space Marine Vanguard Squad. 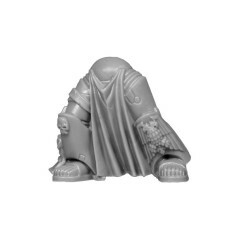 Veteran Legs C Space Marine Vanguard Squad. 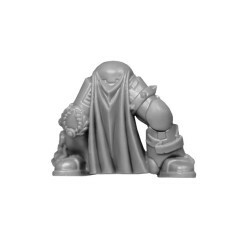 Veteran Legs D Space Marine Vanguard Squad. 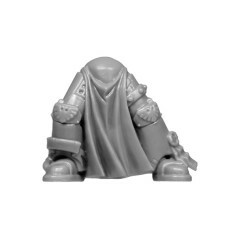 Veteran Legs E Space Marine Vanguard Squad.